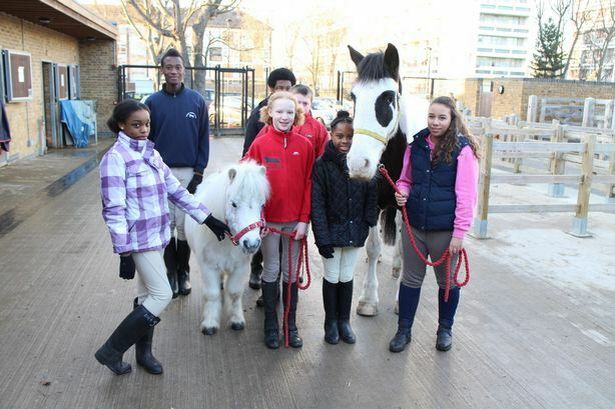 When a tiny Shetland pony named Pedro arrived at the Ebony Horse Club in Brixton, London U.K., the club was unable to accommodate Pedro with a stable to fit his petite stature—as they only had standard sized stables available, which left little the little pony peeking over the stable door, unable to see very much. 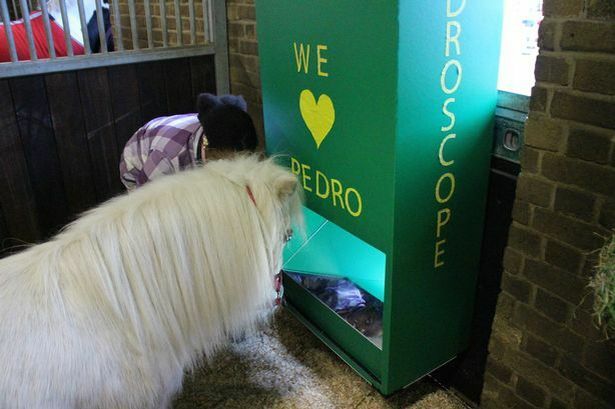 Fortunately, thanks to some clever-thinking young volunteers, Pedro was recently given a custom-made 3D printed “Pedroscope,” a periscopic contraption that allows him to look out of his stall and see eye-to-eye with the people who visit him. Caring workers at an urban animal farm sought help after spotting how frustrated miniature Shetland pony Pedro yearned to see eye-to-eye with visitors. 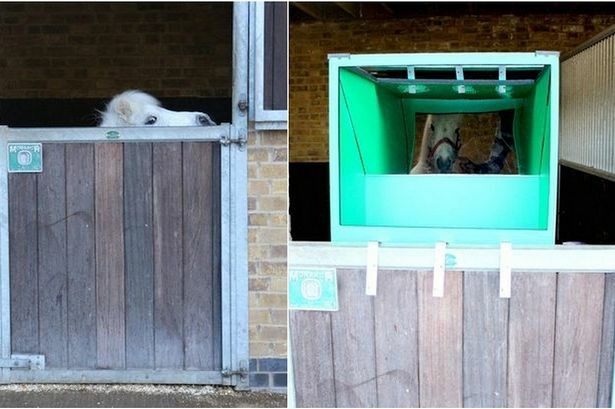 Kids came up with a novel idea – a revolutionary pony ‘Pedroscope’ which has opened up a whole new world for Pedro, who can keep warm in his stable while peering into the world outside. Then a volunteer from Ebony Horse Club in Brixton, London, contacted Stockport design firm Print and Cut to see if they could help. The device has brought joy to the animal as well as young helpers at the farm. Donations to help Pedro get a proper-sized stable can be made through the Ebony Horse Farm site.